While you may not have heard much about the work Occupational Therapists do with Mums, we can and do play a vital role – particularly for new Mums adjusting to the enormous demands of being a parent. Becoming a Mum is about so much more than just caring for a baby. It’s also about caring for yourself. Creating, learning, developing and nurturing your new “occupation” of motherhood – it’s a lot more involved than simply changing nappies and choosing the right brand of stroller! Motherhood is an occupation so vast that it changes EVERY single aspect of your life. Physically, emotionally, psychologically, spiritually – you are never quite the same person you were once you’ve become a Mum. And you’ll never be the same again. It’s an enormous adjustment on so many levels. And, unfortunately, in today’s society we don’t live in the “village” culture of yesteryear where we would observe and instinctually learn all we need to know about being a Mum from the other women around us. This is why new Mums in our society need to seek out this support and professional advice. Which is where Occupational Therapy comes in. At its heart, the profession of Occupational Therapy is all about helping people to function optimally in the different roles within their life – and what more important role is there than being a Mum? Becoming a mother is a big life change. This role brings with it significant emotional adjustments which can cause women to feel overwhelmed, stressed, anxious and sometimes even depressed. Adjusting to a loss of “freedom” in their daily lives. Dealing with these above issues, and often many more, can frequently be difficult for mothers to navigate. Feelings of anxiety, uncertainty, fear and inadequacy can often result and many women can begin to feel like they are “failing” as a parent, or feel they have “lost themselves” in the process of becoming a mother. Being mother can often be quite isolating, and women can feel lost with regards to when, how or who to turn to for help. And it’s not just “new” mothers who are at risk. Challenges to emotional wellbeing can arise in mothers of children of any age. The primary benefit of an Occupational Therapy program is that is takes a unique “mind-body-soul-environment” approach to wellbeing, and is client-centred, so each program will be specifically tailored to the individual woman, and her unique concerns and needs as a new mother. Sarah Hausler is also endorsed by Medicare Australia and OT Australia to provide focused psychological strategies under the Better Access to Mental Health Care program. This allows eligible clients to receive Medicare rebates on up to 10 individual appointments and 10 group sessions per calendar year. To access these rebates, clients will need to obtain a referral for OT services from their GP. Private health insurance rebates may also be available. Please check your level of Occupational Therapy extras cover with your health insurance provider. 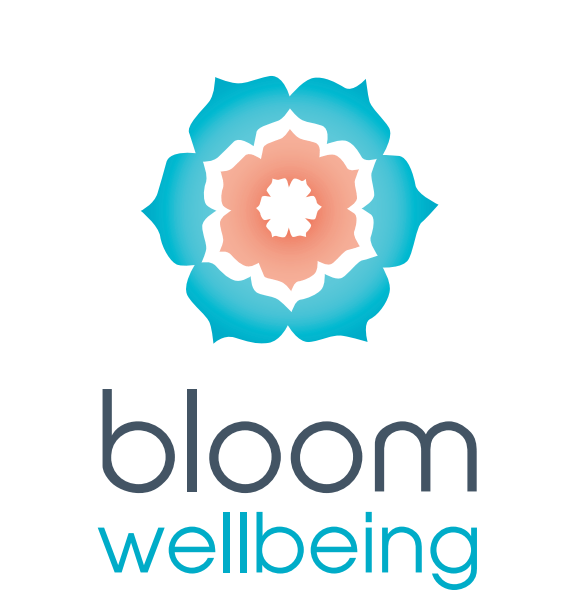 Appointment times are available on Thursdays and are provided from the Bloom Wellbeing clinic, located in in the Urban Wellness Studio, 16 Nile Street, Port Adelaide. Click here for online bookings, or contact the clinic on (08) 7228 0248.